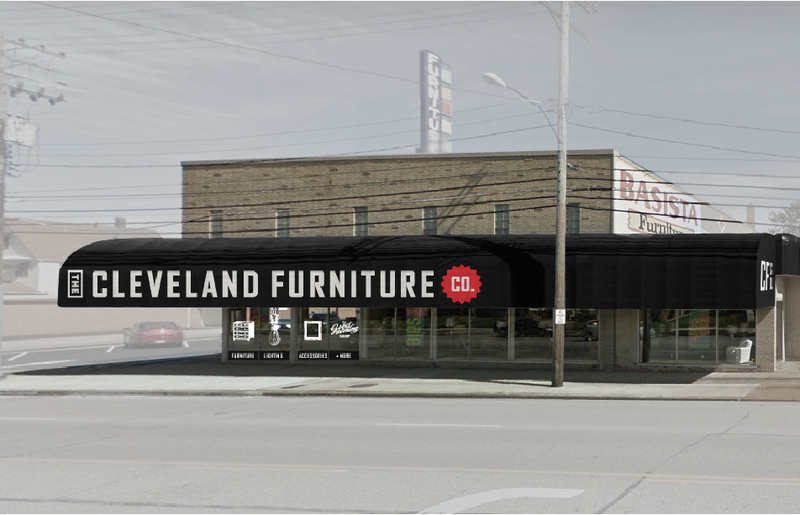 Cleveland Furniture Company - Go Media™ · Creativity at work! 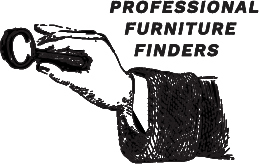 Local furniture brothers Jason & Paul Cirino and their family have served the Cleveland area for over 50 years. With business growing and new locations opening, they came to Go Media looking to establish a new brand and a solid foundation for their future endeavors. 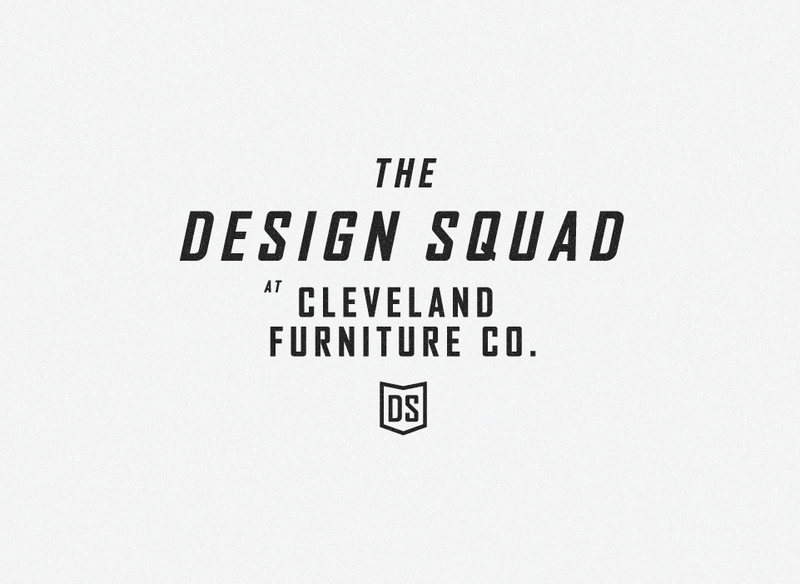 A new parent brand, The Cleveland Furniture Company, and sub-brand, The Design Squad, were created. 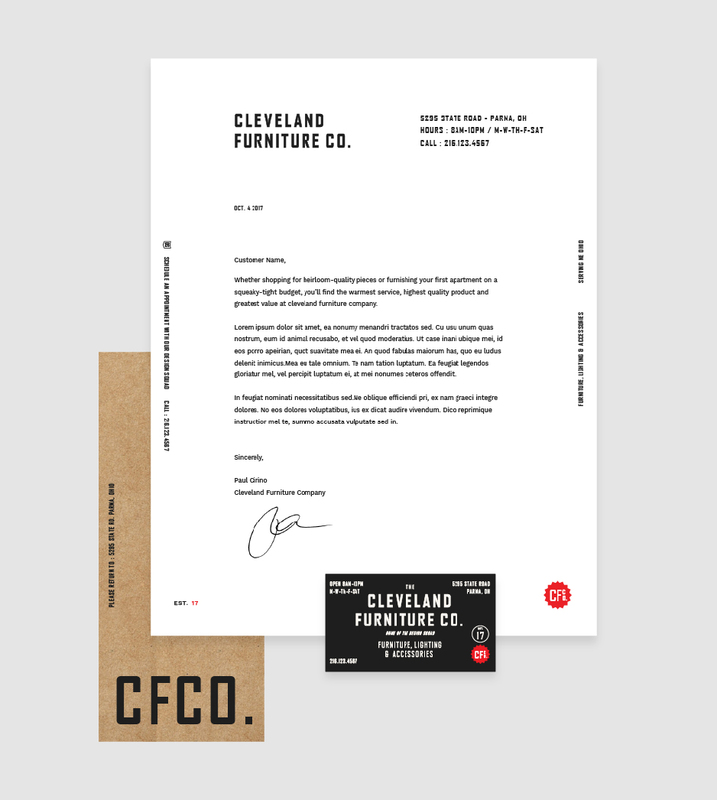 The brand aesthetic was inspired by the City of Cleveland and its industrial history. 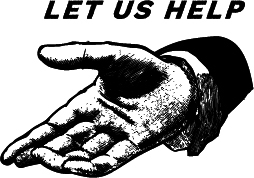 Various abbreviated logo marks and secondary graphics across their collateral support that vision, mixing the machine manufactured look with fun illustrations from old-school ads you'd see in the papers. 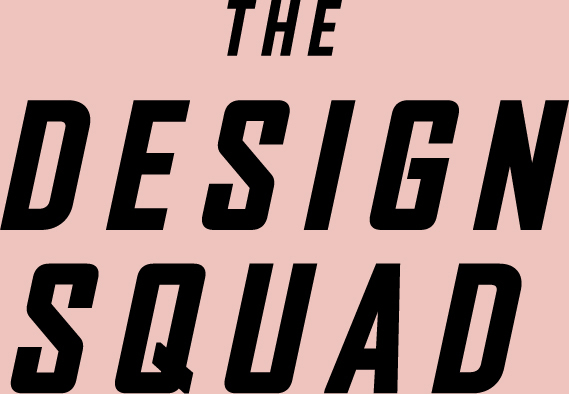 The Design Squad is the CFCO interior design consultation service. 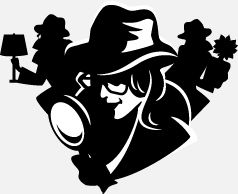 The cheeky persona of the department is meant to help ease the stigma of uptight Interior Designers. 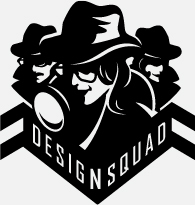 Similar to the geek squad, the Design Squad will rush to any home to help you troubleshoot your interior design problems, finding the solution to the perfect space. Meet the face of the Design Squad - Agent Sandy. 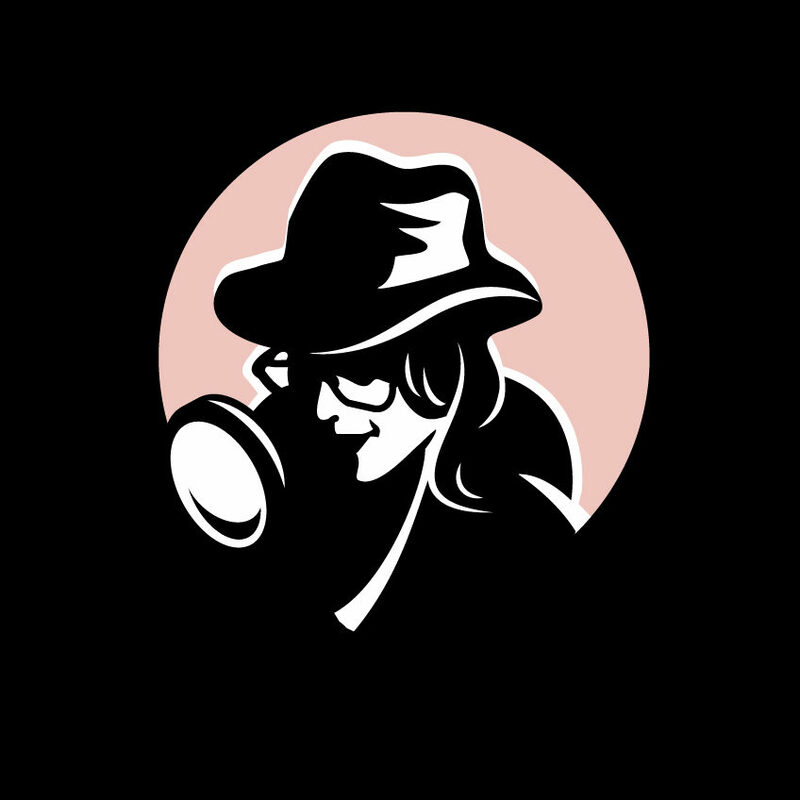 She and her team of designers will help you uncover what's missing in your space, help you source a particular style of furniture, or generally answer any questions you may have about interior design. 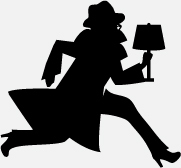 The mysterious lady mascot was inspired by one of the furniture brothers wives.